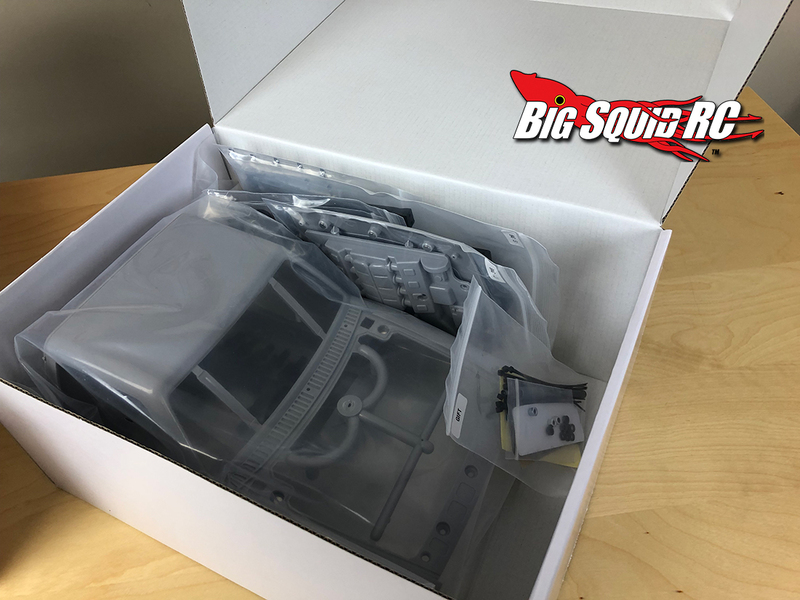 Unboxing the Cross RC Demon SG4 with Video « Big Squid RC – RC Car and Truck News, Reviews, Videos, and More! 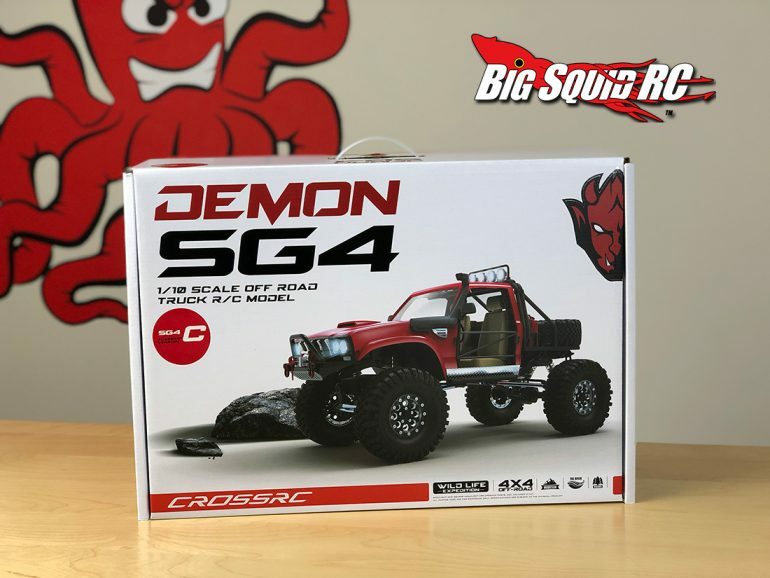 We got our hands on the Cross RC Demon SG4 scale crawler that has been blowing up the rc internet lately. 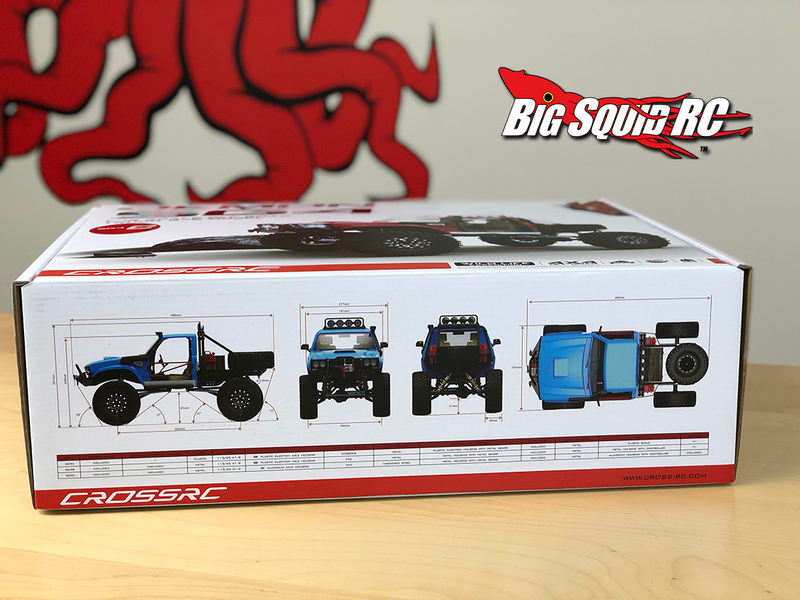 This truck really looks good, and our first impressions of the kit are very positive. 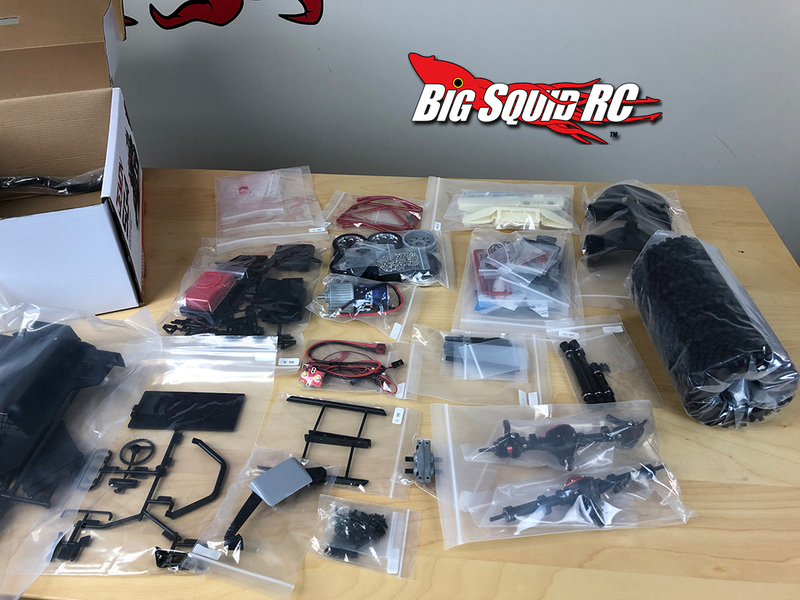 We are looking forward to getting this thing built! 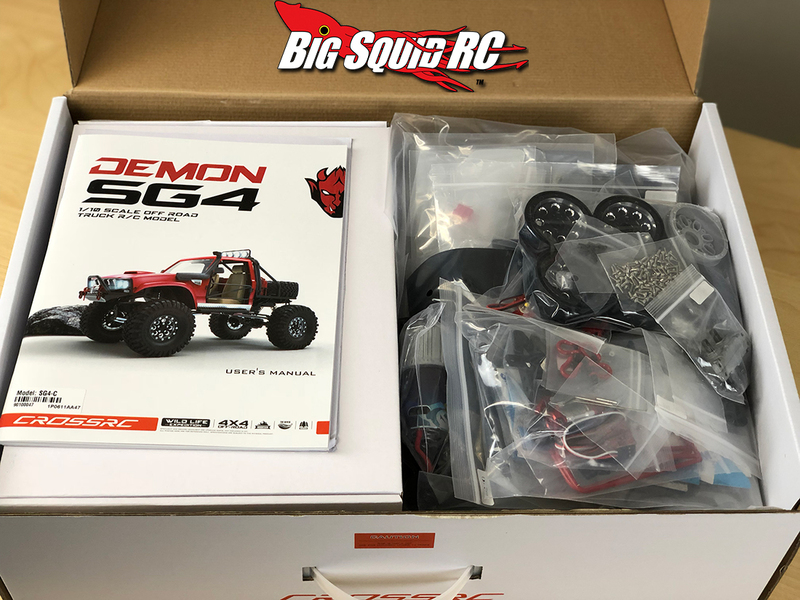 We have the Demon SG4C edition of the truck that has a few more aluminum upgrades and a working winch! 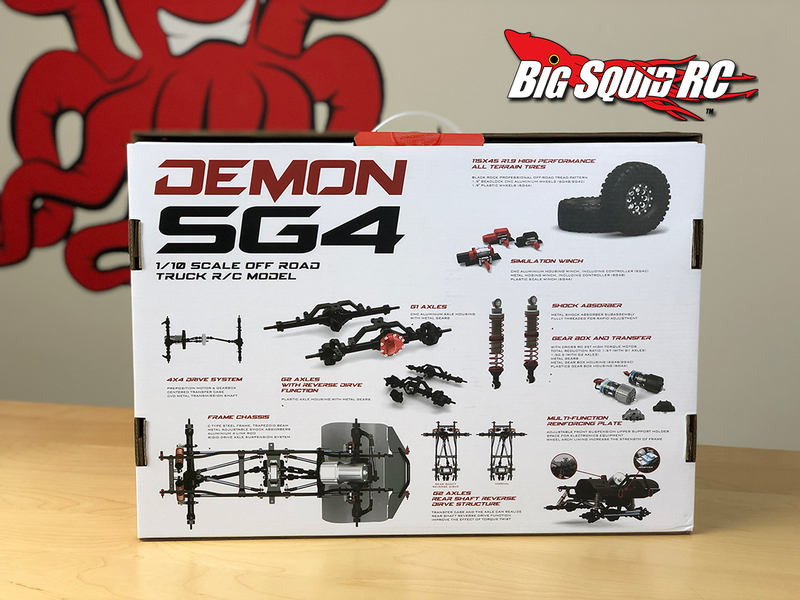 Enjoy the unboxing video below, and watch for a review coming soon!